It is a cultural monument the city of Shkodra. It is located after the Rozafa on its southern side. 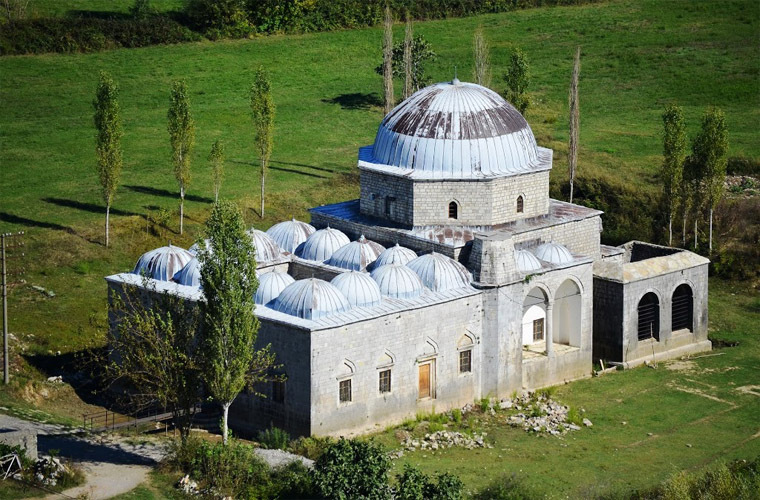 The Lead Mosque was built in 1773 by Mehmet Bushati, according to the style of the mosque of Blue Mosque.